Courageous defender Dan McKenzie will replace skipper Jarryn Geary in Saturday's Round 6 clash with the Crows. 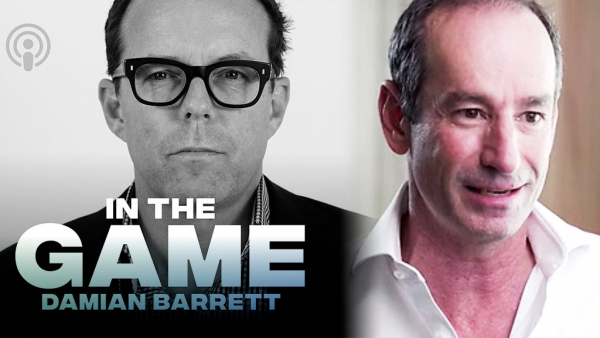 St Kilda president Andrew Bassat says the club is keen to get cricket great Shane Warne “more involved” with the club, flagging a board position as a potential option. We pay our respects to a former Saint who made the ultimate sacrifice for his country. 20 years ago today, a new St Kilda legend was born. Veteran defender Nathan Brown says the new-look coaching group is delivering the goods. Decorated former Saint Sam Fisher has been inducted as a legend of the Graham Charlton Riverland Legends of Sport. Shane Savage dominated the stats sheet on Saturday afternoon, but was quick to deflect any praise to his teammates. The Southern Saints form part of the BUPA Victorian Netball League. Be there when the Saints take on the Crows this Saturday at Marvel. Sandringham coach Aaron Hamill on which Saints stood out in the Zebras’ win against Williamstown. 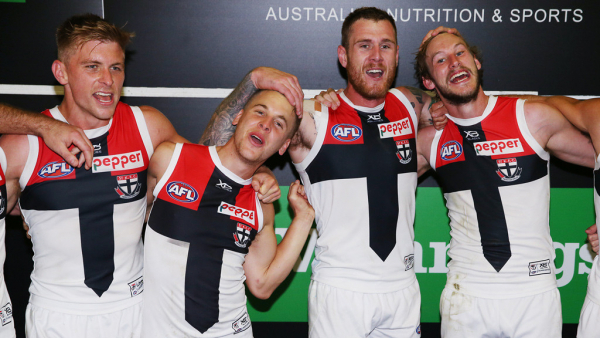 It was only one brief moment on Saturday, but it represented the very best of the Saints. Saints resurgence: Are you with us? A lot has been made of the Saints’ bright start to the season, but it’s you who holds the key. A new contingent of budding talents are waiting in the wings thanks to St Kilda's Next Generation Academy. 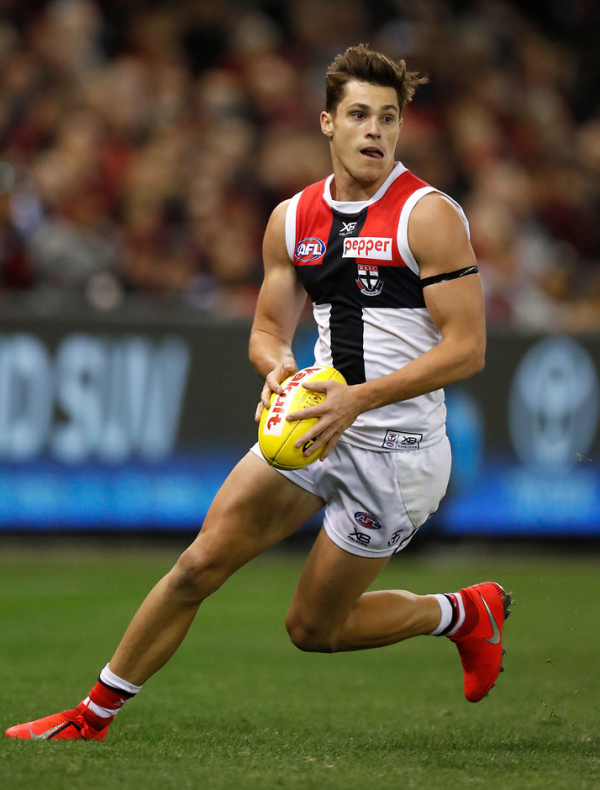 Surprise packets St Kilda are re-evaluating their season goals after their promising start to the AFL season, according to midfielder Jack Steele.